What is a mortgage? 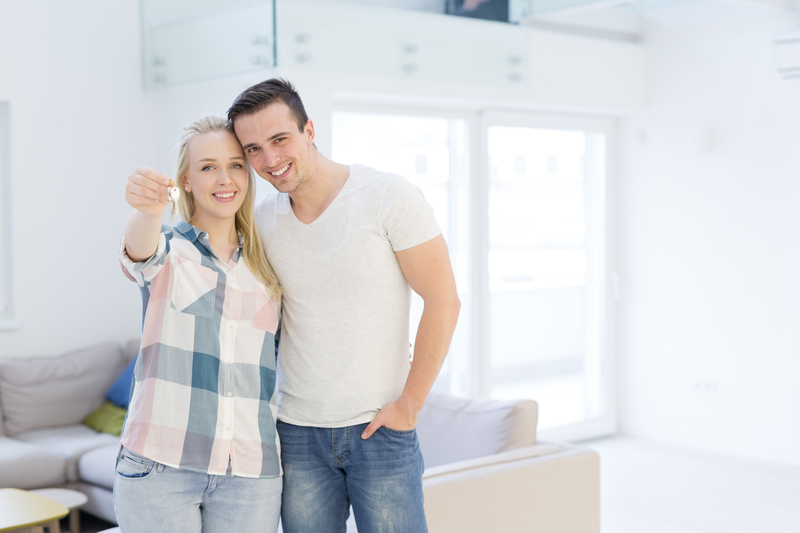 If you’ve never personally bought a home, you may have a vague idea of what a mortgage is, but there are a lot of ins and outs you may not be familiar with. To put it simply, a mortgage is a legal agreement with an institution that gives the lender the right to take property away if the loan is not properly paid as agreed. Unless you’re paying cash for your new home, you’ll need to apply for a mortgage loan to receive the funds required to pay for a property. While you’re paying off your mortgage loan, you’re also going to accumulate interest. Your application will help the lender to determine how much you’re able to afford and what interest rates to offer. Why do I need to be pre-approved for a mortgage? Mortgage pre-qualification is an excellent idea because it will show you what your budget ceiling is. This gives you a sense of “how much home” can you afford. It will also put you one step closer to a loan because your lender already has a majority of the documentation they will need. Most importantly, it shows home sellers that you’re serious and committed to buying a house. When applying for a mortgage, you will need these documents: tax returns, pay stubs, W-2s, or other proof of income, bank statements and assets, a credit report, photo ID, and previous rental history. What’s the difference between mortgage options? Balloon Mortgages are loans where a large piece of the borrowed principal is repaid in a single payment at the end of that loan. Fixed Rate Mortgages ensure that the loan has a fixed interest rate that doesn’t fluctuate during the fixed rate period of the loan, unlike Variable Rate Mortgages. Home Equity Loans, or second mortgages, allow the homeowner to borrow against the equity in their property. These loans can be used to make improvements to the home, pay down high-interest debts, invest, and more. Construction Loans are used to finance the building of a home or real estate project. These are shorter term, higher interest loans. Vacant Land Loans are loans that let you buy a vacant lot to build a home on or for the raw land itself. FHA Mortgage Loans are insured by the Federal Housing Administration (FHA). FHA loans allow down payments of as little as 3.5% and for credit of 580+. Rural Development Loans are through the United States Department of Agriculture for the development of rural and suburban areas. These loans are government backed and insured and offer low-interest rates, no money down, and the ability to roll your closing costs into the loan. VA Mortgage Loans are available to active-duty military and veterans. The loan offers no down payment and no PMI. At United Financial we’re here to make home financing simple for you. Stop in at one of our six locations today, or call us at 989-777-3620 to take the first step toward home ownership. We promise that our process is easier than you might expect!